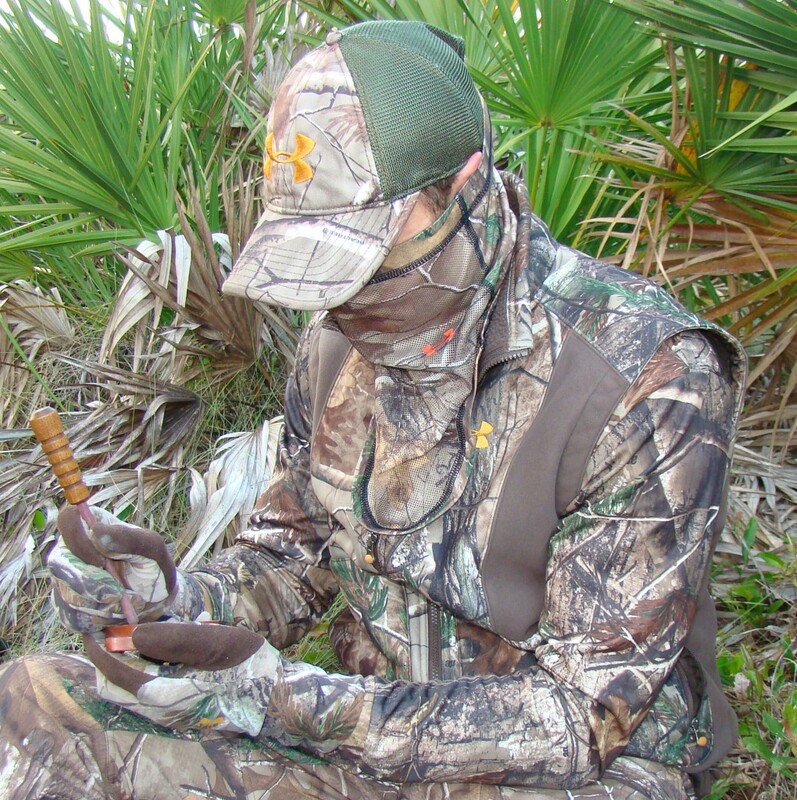 Turkey Season Is Here..... - Official Website of Hunt Strong, Find Your FIT! Spring is in the air, leaves are turning green, and gobbles are echoing through the woods. It’s that time of year again, turkey hunters are getting geared up and more than likely driving their loved ones crazy practicing all their turkey calling skills. But there is so much more to preparing for opening morning than simply knocking the dust off of your favorite call.